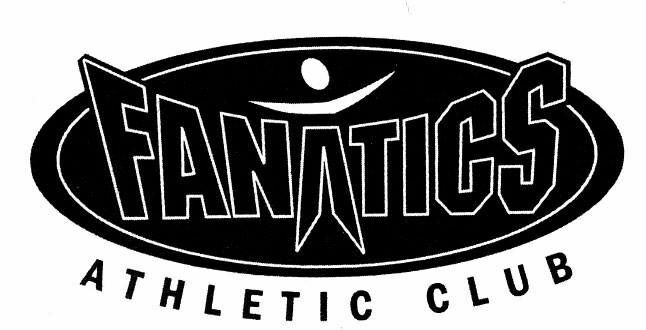 Established in 1994 Fanatics Athletic Club is celebrating its 25th year as The Premier Fitness Facility in the Yorba Linda / Anaheim Hills community. We are here to serve your health, fitness, and medical needs. Our site will guide you through our facilities, activities & programs, as well as offering additional information about our location. We hope you will find the information you are looking for about our club. • State-of-the-Art Cardiovascular Equipment by Startrac, Stairmaster, Cybex, Flex, Concept 2 ,Life Fitness and Matrix. • Complete locker room facilities including private shower area. Daily and Monthly locker service is available. • Pro Shop stocked with fitness apparel and a wide variety of sports drinks, ABB Protein Shakes, Zero Tea's, Gatorade, Propel Fitness Water, Sparkletts to name a few.